if you'll forgive me for the massive thread, i'd like to talk about an important moment in world history that i wish more people knew about. today is the 64 year anniversary of the CIA-backed overthrow of iran's popular and progressive prime minister, mohammad mossadegh. it is largely credited as the moment the united states, fueled by greed and fear, began the long process of destabilizing the middle east. why did the brits and americans hate mossadegh? because he stood up to decades of exploitation at the hands of western greed & imperialism. in 1901, william knox d'arcy, a walking moneybag based in london, bought exclusive rights to drill for oil in iran for the next 60 years. under the d'arcy oil concession, the british had free reign to drill across a section of iran bigger than california and texas combined. in 1908, after some initial hardship, the british finally struck oil in iran. a lot of it. and so the anglo-persian oil company was formed. for 50 years, the anglo-persian oil company, or APOC (now known as british petroleum, or BP), ran the largest oil refinery in the world. in 1913, with a world war on the horizon, the british government saw a need for more cheap iranian oil and purchased half of APOC for £2mil. based in abadan, iran, APOC's refinery quintupled its oil output during WWI — great for the allies, but not so much for the iranian people. APOC transformed the muddy hot desert of abadan into a colonial paradise. british execs lived in mansions. 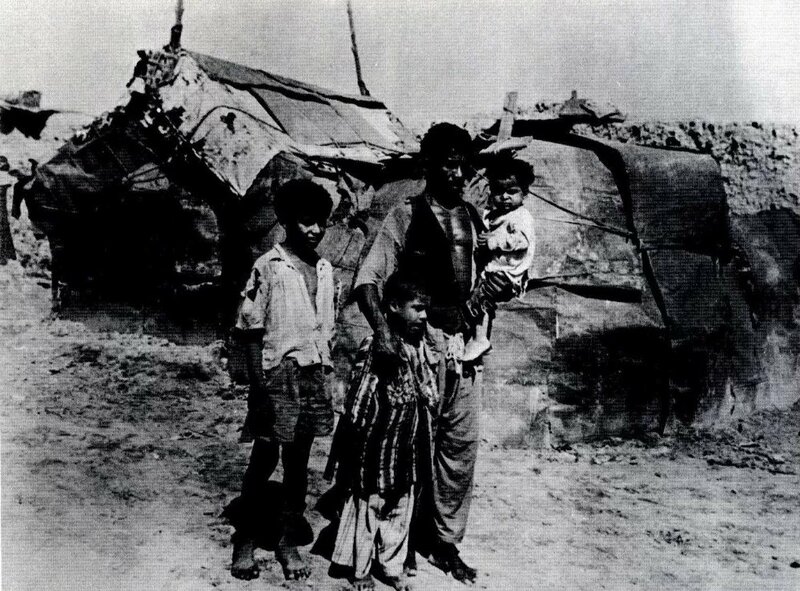 iranian workers lived in slums. the tens of thousands of iranian laborers who made their living drilling oil for the brits were denied basic amenities in their own country. the d'arcy royalty terms promised 16% oil profits to iran, but the calculations for even that small sum were getting shadier and shadier. iranian oil laborers were not happy, and neither was the shah. for years the british had abused workers and cheated iran out of royalties. in 1933, a new agreement was reached. the newly renamed anglo-iranian oil company promised better pay and working conditions. they lied. iranian oil workers went on strike in 1946. they wanted better housing and health care from their company town. a recognition of labor laws. the brits responded by hiring and arming counter-protesters and positioning warships by the bay. dozens of iranians died in the riots. during all of this, a new coalition was forming in iran. one that was pro-democracy and against brutal foreign control of its own resources. after years of mounting tensions between iran's citizens and british imperialists, mohammad mossadegh became prime minister in 1951.
mossadegh was loved by the people for his progressive policies: he banned forced labor, established workers' comp, defended women's rights. but most famously of all, mossadegh nationalized iran's oil, so that iran might thrive on its own terms. and that made the british very mad. the british began boycotting iranian oil and planning an occupation of abadan, but the US refused to help. we were too busy bombing korea. it's important to note that iranians actually liked americans back then. their few interactions with us were positive. until operation ajax. the only chance the british saw to wrest back control of iranian oil was to overthrow and replace mossadegh, but they wanted US support. all it took was a little anti-communist fear-mongering to scare the US into seeing mossadegh as a potential soviet ally and global threat. the US-sanctioned overthrow of mossadegh was called operation ajax. it relied heavily on propaganda and demonstrations staged by the CIA. CIA/MI6 framed mossadegh as a fanatical british sympathizer. brought in paid mobs by the busload. bribed iranian officials with AIOC money. an estimated 4/5 of tehran newspapers were under CIA control, with some articles written right in washington, according to one propagandist. on the night of august 19, 1953, backed and financed by the CIA and MI6, iranian general fazlollah zahedi arrested mossadegh in his home. 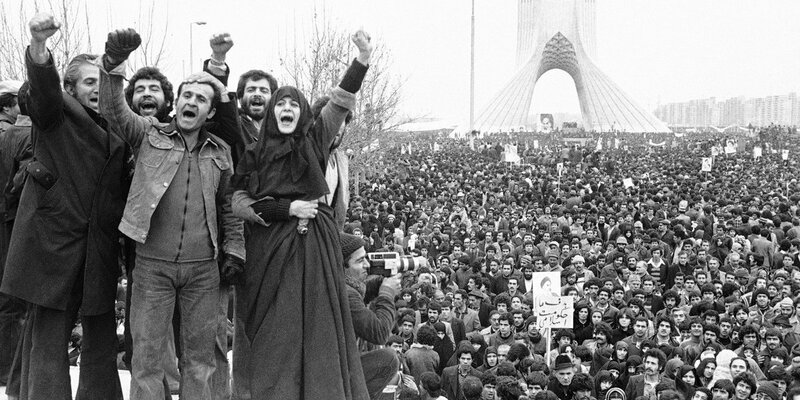 the civil unrest triggered by this moment in history would climax w/ the 1979 iranian revolution, which is another story for another thread. needless to say, america's role in destabilizing iran's government in 1953 has had lasting consequences for the region and the entire world. since WWII, the united states has interfered in over 80 foreign governments. iran was our first major and successful coup. i only knew about this because i'm half-iranian, but it took until 2013 for the CIA to officially, on the record, admit its involvement. this little known but undeniably momentous historical event is one that i wish more of my fellow americans knew about. perspective is key. there's been a lot of talk lately about not erasing history, but americans forget their own history all the time. and that erases the truth. the truth is this: mossadegh was a progressive who dared to stand in the face of western oppression and empire, and for it he was put down. mossadegh's famous quote, "if i sit silently, i have sinned," is one that i think about a lot and that i wish everyone would take to heart. if you care to learn more about this, please read "all the shah's men" by stephen kinzer, a major source for a lot of these facts & details. when you watch the news and wonder why iran or north korea hate us, don't stop there. research. read. we are often denied the full story. i encourage everyone to challenge familiar, comfortable perspectives and realize the truth doesn't always lie in the ones handed to us.